Travel Girl Yoga is a privately owned boutique retreats program catered specifically to women only and focusing on empowerment, positive body image, adventures & lifetime friendships. Travel Girl Yoga holds retreats in exotic destinations all over the world, including Costa Rica, Spain and Nicaragua. Each fun-filled yoga adventure combines physical, mindful, and spirit-filled activities that grow self-confidence and teach participants how to live life to its fullest. All retreats provide beautiful accommodations, inspirational talks, expert instruction, amazing adventures, cultural excursions and healthy, delicious organic vegan meals. Retreats also offer various activities such as surf lessons, sailing, SUP, wildlife park visits, snorkeling hiking, museum visits and architectural tours. Each retreat offers activities catered based on local resources, cuisine, activities and environment. 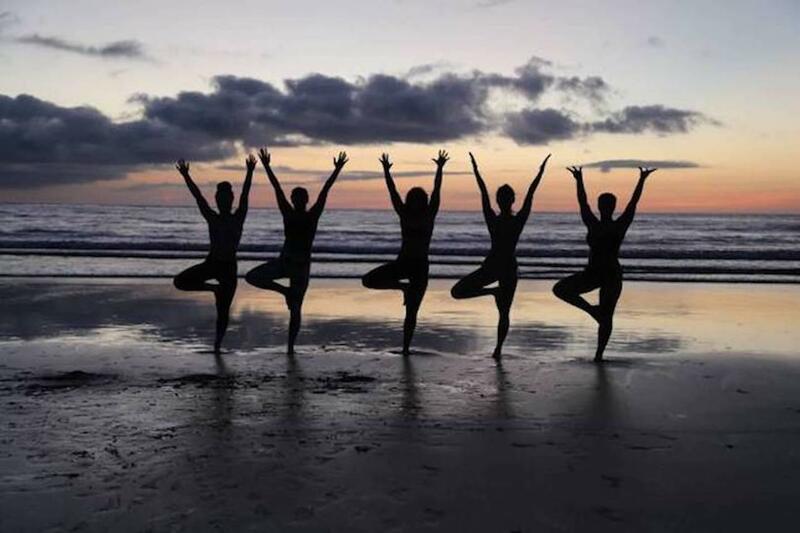 With various activities available such as swimming in the ocean, relaxing on the beach, hiking the rainforest, watching the turtles nesting and exploring the local culture, Travel Girl Yoga Retreats offer the ultimate yoga getaway. Travel Girl Yoga is open to all levels of experience from beginner to advanced, and all you need to participate is an open heart and a sense of adventure! Travel Girl Yoga vs Explore!